I'm a fan of action movies, and my favorite part of my favorite action movies is invariably a scene where a successful, yet unexpected combat tactic is employed. 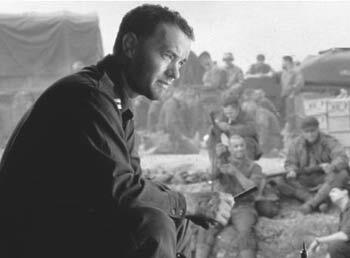 For example, in the movie "Saving Private Ryan", Captain Miller's squad encounters a lone German soldier in a protected machine gun nest. Not themselves threatened, but unwilling to leave the situation as it stands, they attack. My interest lies in their method of attack: They surround the nest, out of his machine gun range, then take turns running toward him in short bursts, then diving to the ground to prevent being mowed down. It doesn't take long for them to get close enough to lob grenades in and kill him. 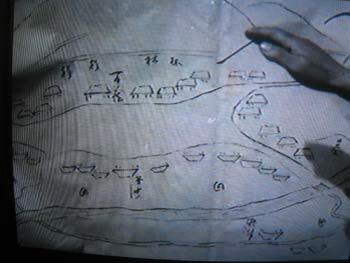 In the movie Seven Samurai, the samurai tactical leader directs the village people to fortify their village perimeter with fences. However, they leave one village entrance unfenced. They have left a "weak spot" where they then correctly anticipate all subsequent attacks to be focused. 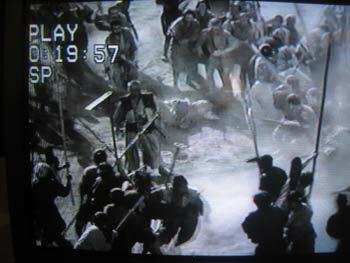 At this entrance, the bandit horsemen attack, but a collapsing barrier of village spearmen pinches off the 30 bandit attack, allowing only one horseman in at a time. The single bandit horseman is still a lethal force loose inside the village, but they die, one by one. In "Ender's Game" the battles take place in a weightless simulator, where light guns are used to freeze the opponent's suits. Ender instructs his teammates to attack feet-first which results in their folded legs being targeted and frozen into a kneeling position. Shielded behind their own frozen legs, they are able to crush the Rabbit army, 38 to zero. (Ok, this is not a movie, it is a book). 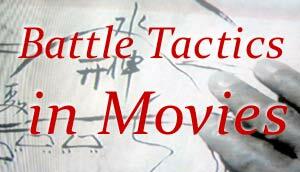 And finally, the tactic good enough to win an Oscar. 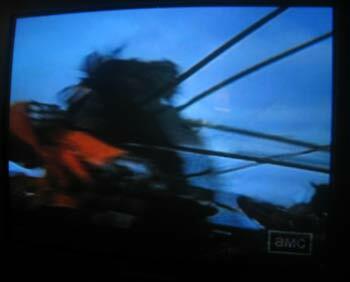 In the movie "Braveheart" William Wallace and his Scottish rebels face off in the Battle of Sterling Bridge against a larger, well-armored opponent. Wallace's army hides the fact that they have prepared hundreds of long spears along the battlefront. 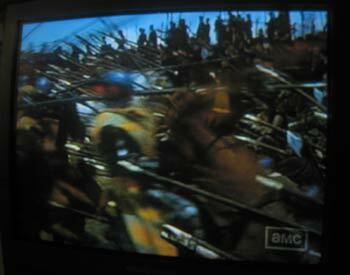 When faced with a full charge, the Scots raise their wooden spears into the oncoming heavy cavalry. The English lose the warhead of their Northern army in moments, and the battle is later lost. Not every action movie showcases an "Oh! "-inspiring combat tactic, but I love the ones that do.